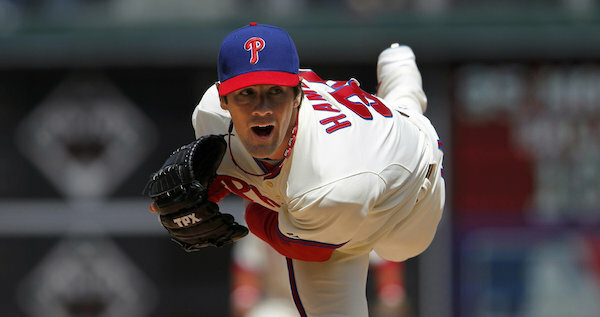 News broke on Wednesday that the Cubs had put in a claim on Phillies starter Cole Hamels after Philadelphia put him on revocable waivers. Now, if the Cubs did put a claim in on Hamels, that doesn’t mean that Hamels will be in a Cubs uniform by the end of the week. But whether or not the Cubs get Hamels is secondary in my mind. 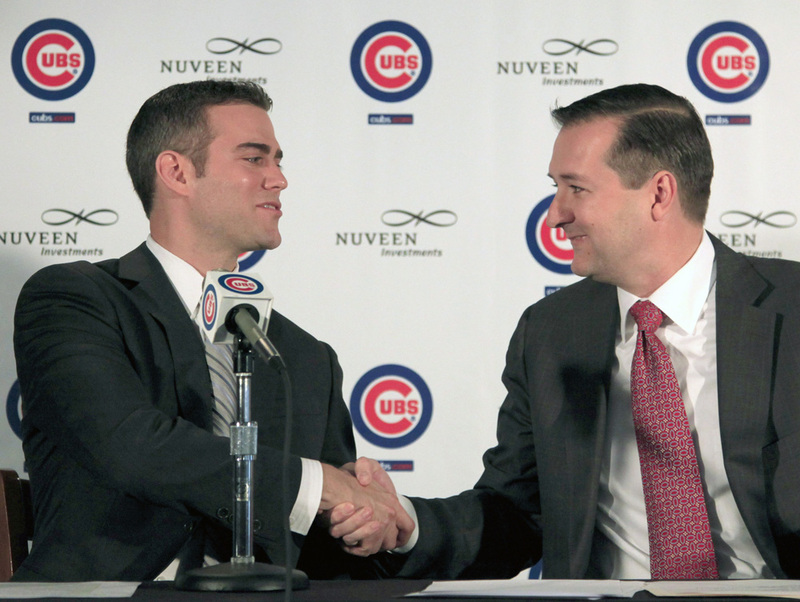 What stands out to me about this move is what it means for the Cubs in 2015. Good news! 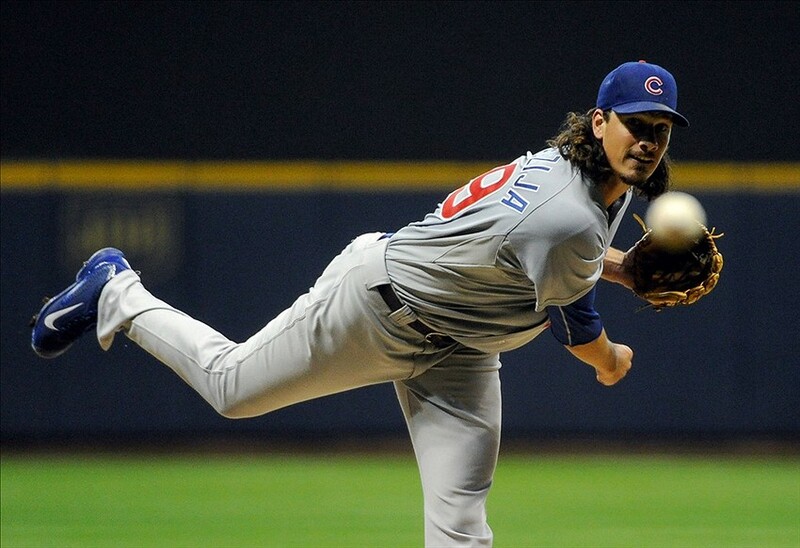 The Cubs and Jeff Samardzija are apparently on speaking terms again. Or, rather, they’re speaking about terms. It’s been assumed for a while now that Samardzija is going to be traded, whether that trade come this summer, this winter, or next summer. Both sides have talked about a long-term extension, but they were always too far apart to come to an agreement. Now apparently that’s changed. I missed it over the weekend, but ESPN’s Jim Bowden wrote a post about five potential trades that would benefit some semi-contenders that need help. 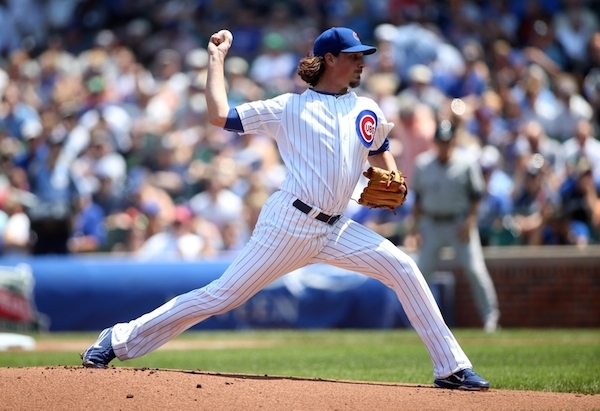 One of the trades he proposed involved Jeff Samardzija. After reading his idea, I think Cubs fans should be extremely grateful that Jim Bowden is a former Cubs general manager. Now that Masahiro Tanaka has agreed to sign with the Yankees, it’s only natural to wonder where the Cubs and White Sox will go from here. What’s Plan B? 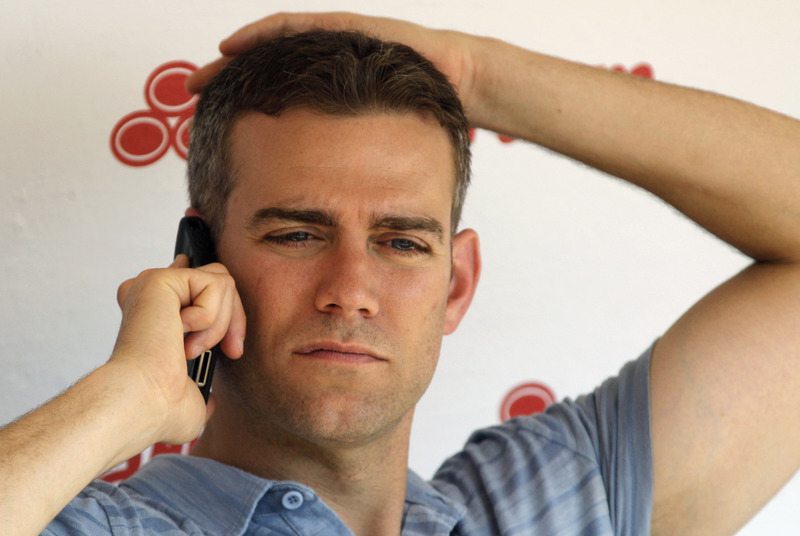 Well, simply put, there is no Plan B.
Yahoo’s Jeff Passan is currently rolling out a series examining the offseasons that every team in baseball has had, and on Friday it was the Cubs turn. Now, I’ll ignore the fact that it’s incredibly hard to judge a team’s offseason when there is still a month left before teams even report to spring training, and the regular season doesn’t start for nearly three months. Instead I’ll just focus on what Passan wrote about the Cubs offseason. In short, he is not impressed with the Cubs. There is one premiere free agent left in baseball this winter, and the majority of baseball fans have never seen him pitch, though just as many want him on their teams. 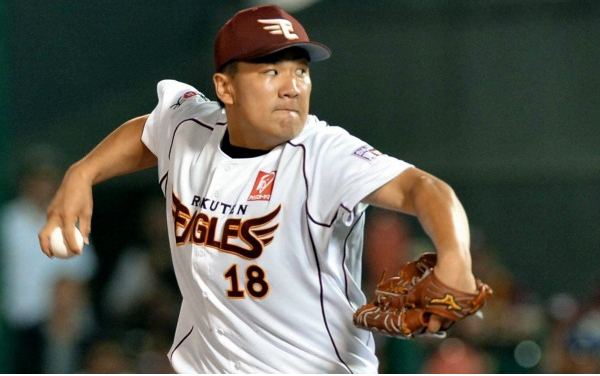 While we know that Masahiro Tanaka will be in a Major League rotation next season, surprisingly it turns out that both Chicago teams are interested in his services. News of the Cubs being interested isn’t turning any heads, as its been speculated that they’d be a player for Tanaka since word first broke that he could be crossing the Pacific. The White Sox, on the other hand, had me doing a bit of a double-take.